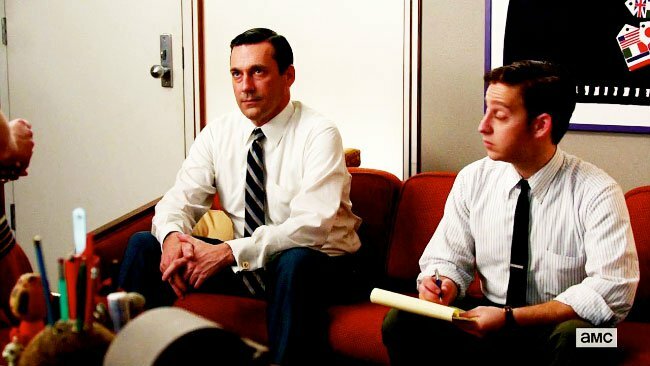 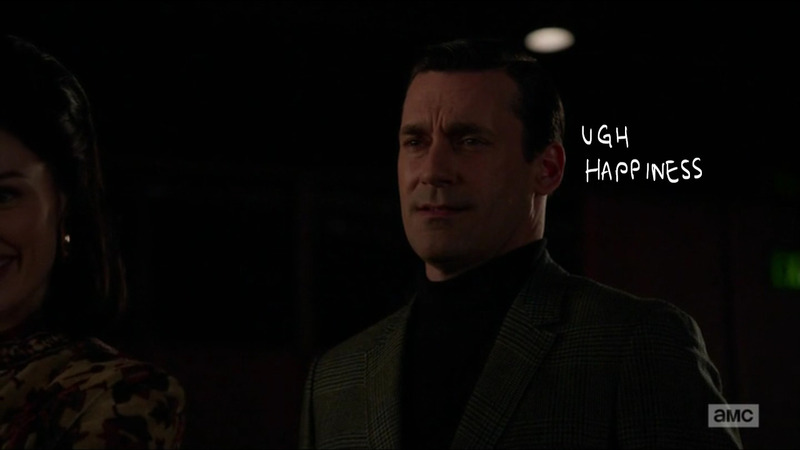 My feelings on Mad Men’s season six finale ‘In Care Of’ very neatly summarise my impression of season 6 as a whole. 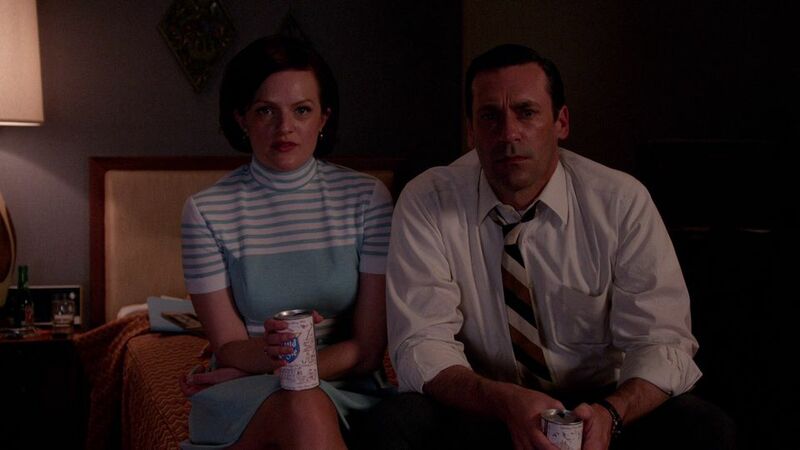 There are moments of brilliance, and the show still manages to be effectively unpredictable, but as a whole there feels as though too much is happening; it all feels a little messy and the episode ends up feeling less significant than the sum of its parts. 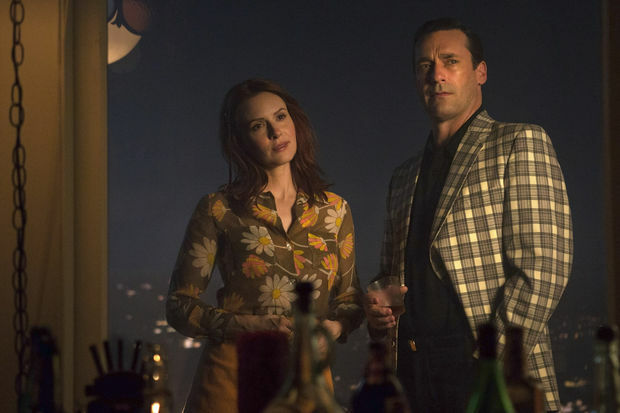 However the final scene of the season goes a long way to taking a highly turbulent season that takes place at a confused and violent time period of the 60s and effectively centring all that craziness around Don.